Spring is finally just around the corner!! 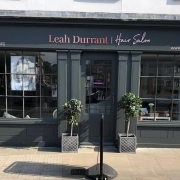 You might have already noticed, our salon frontage has already had a spring clean to match our new branding throughout. Now is also the best time to give your hair and skin a spring clean too. This month, whatever your skin needs, we have a facial package just for you. See our Promotions page for more details. We have also launched a BRAND NEW TREATMENT which you can read all about in my previous post here!! 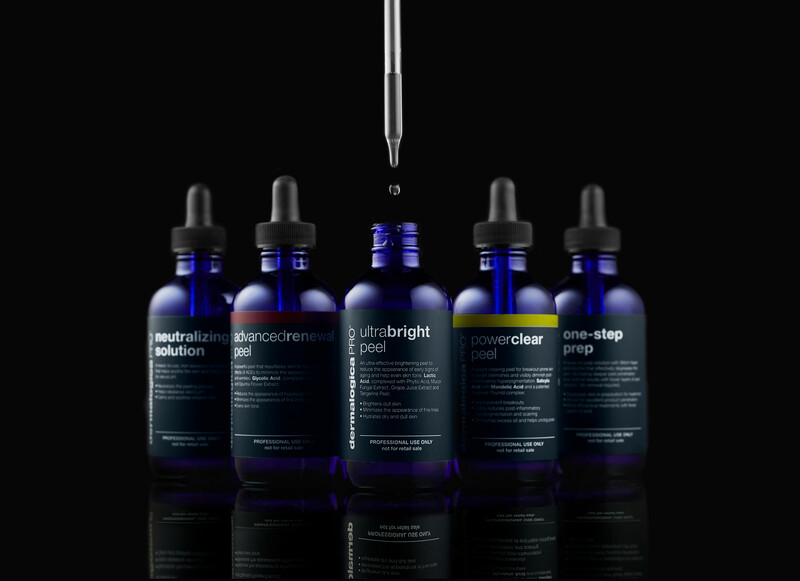 It’s our most powerful facial peel yet and we can’t wait for you to try it. Your skin will feel amazing after this 30min express treatment. And finally, we’ve also upgraded our VIP membership to include a FREE goody bag as well as the usual fantastic perks. 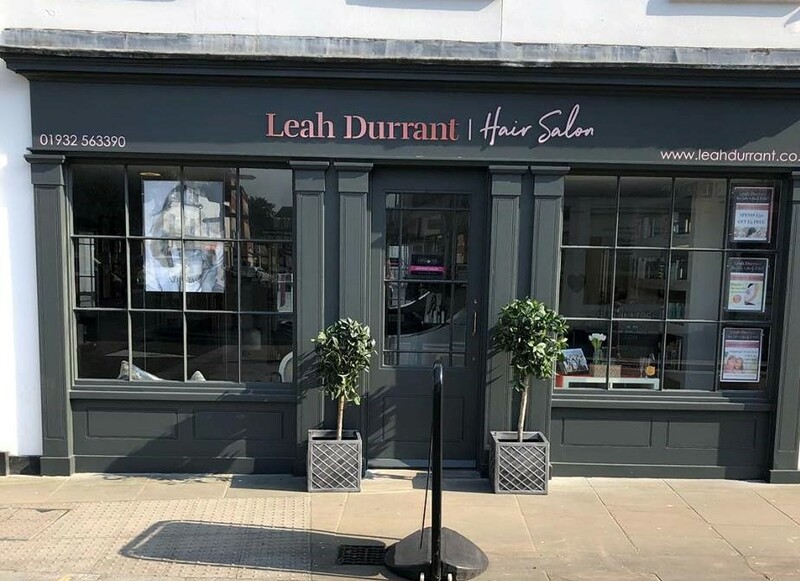 Enjoy a facial and blow dry for you AND a friend as well as exclusive discounts at the salons and at other local businesses, all for £60/month (no contract, cancel at any time).